No break for iRewind during the holiday season. The LATAM region covered two renowned events using iRewind’s video technology: Colombia’s New Year’s eve event La Carrera San Silvestre de Chía was held for the 32nd time. 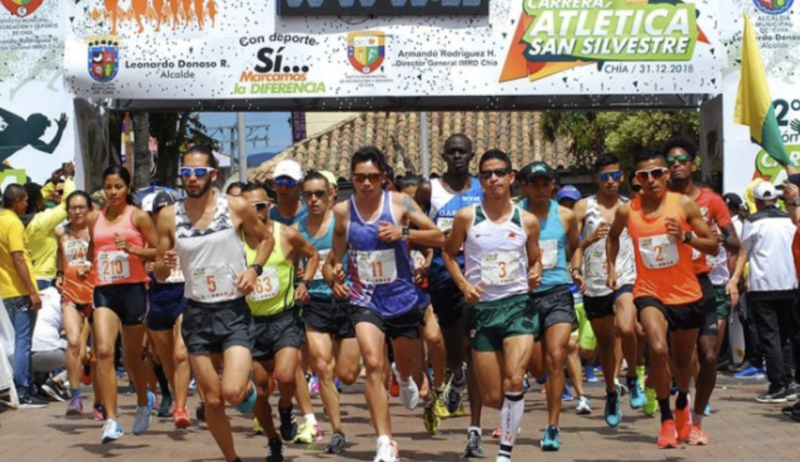 In 15 categories, more than 3’000 women and men were competing for their share of the impressive 83 million pesos prize money in the city of Chía. For the fourth time in six years, the local Miguel Amador won the male race while Angie Orjuela came first in the women’s run. For iRewind, it was an honour to be a part of this traditional race and despite it being a test, the videos captured sure proved that the Colombian market is ready for action in 2019. We operated with 5 cameras, capturing footage from the start to the finish line. The latter is the Brazilian version of a biathlon: no shooting and cross-country skiing but 1000m of swimming followed by a 2.5km run (on the beach). 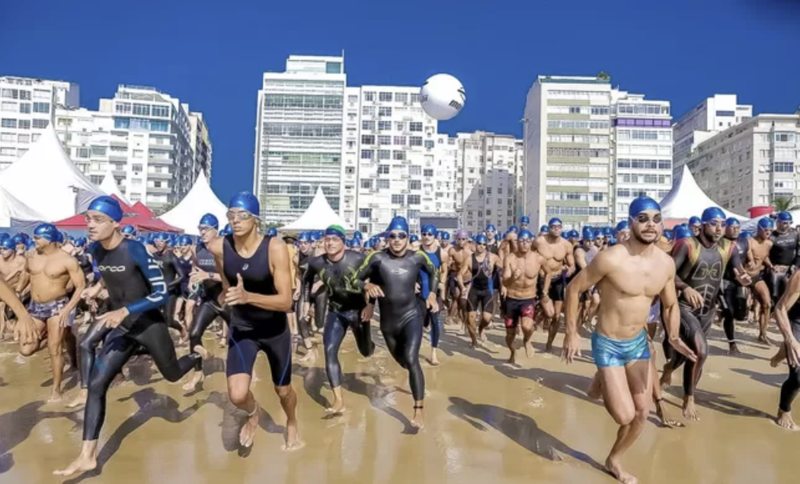 Winners in the Beach biathlon, the main challenge of the event, were Poliana Okimoto in 25:59 and Jariel Luquine da Silva Neto, who accomplished the feat in an impressive 20 minutes and 57 seconds, crowning themselves as the King and Queen of the Sea.